St John’s Playtime Pre-school was established in 1980. Originally we were a very small group operating from a small downstairs room in St John’s United Reformed Church. 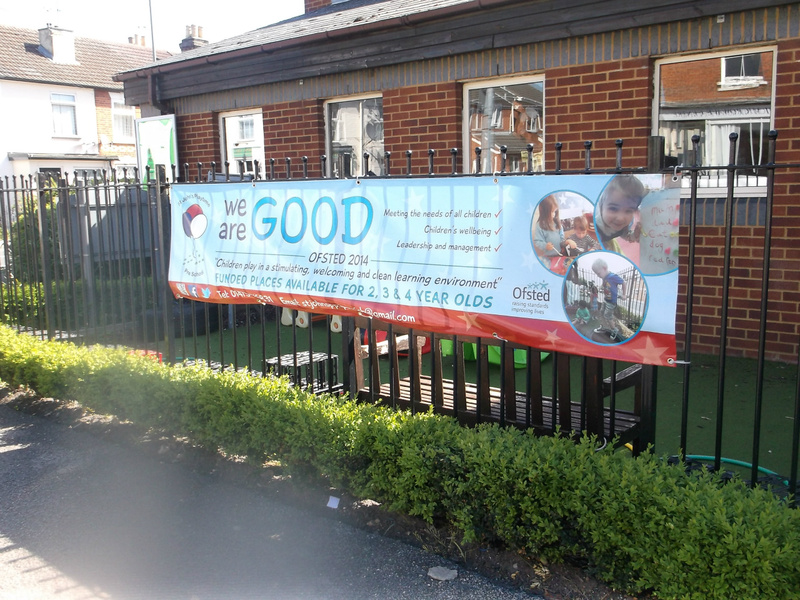 We have successfully grown over the years and are now able to offer all day hours for up to 34 children. 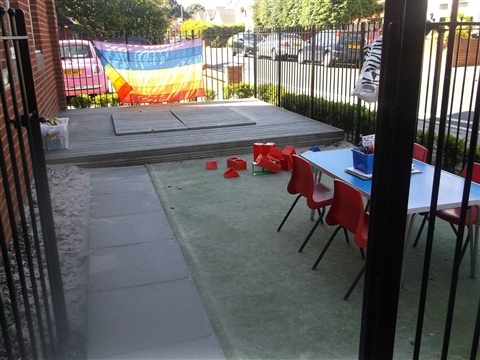 We are still based in St John’s United Reformed Church, but we now occupy the large upstairs room and have the use of a secure garden area with a sandpit for the children to use. 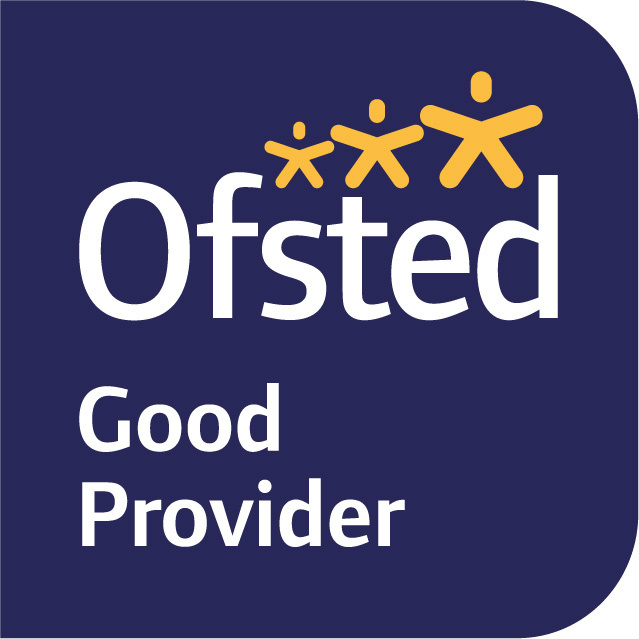 We pride ourselves on offering high quality childcare and all our staff are fully qualified in all aspects of Early Years and Childcare. 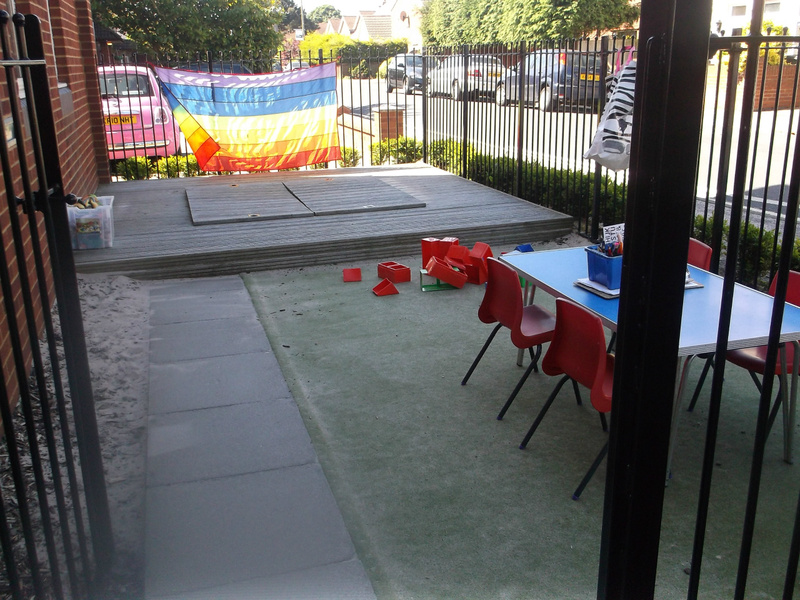 The pre-school has use of the first floor of the Church and a fully secure garden area outside. Access to the first floor is via stairs or a wheelchair/pushchair accessible lift. 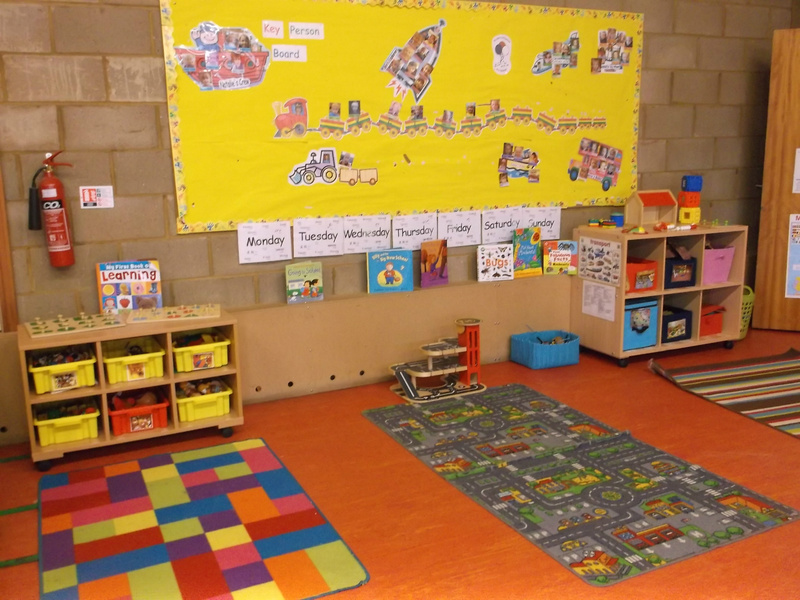 Our pre-school is run in a spacious, bright hall which has a dedicated area for sensory and quiet play. 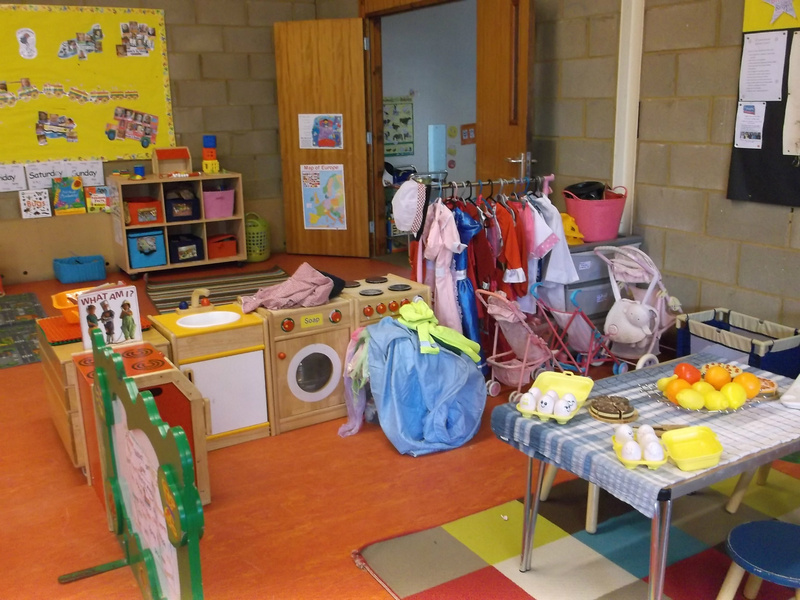 The hall is set up with different areas for different activties, including messy play, a drawing area, small world play and a home corner. There is a kitchen area off the hall in which the staff prepare snacks and drinks for the children. 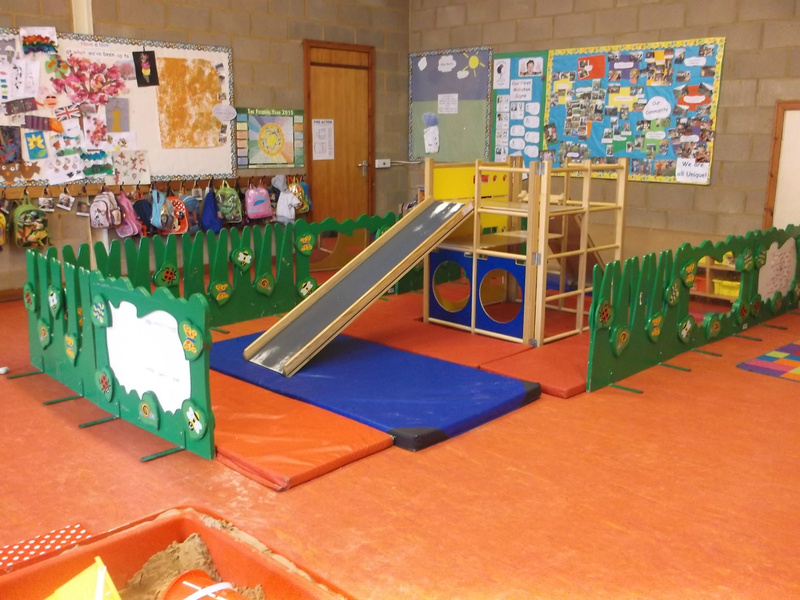 The children also have access to toilets and nappy changing facilities. We are registered with Ofsted to provide care, learning and development for up to 34 children aged 2 – 4 years at any one time. We are open Monday - Friday during term-time from 08.15 - 16.30. 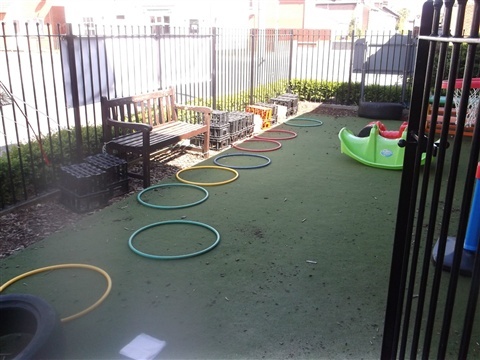 We offer 'Flexible Hours' to our families so parents and carers can choose when they would like their children to attend. 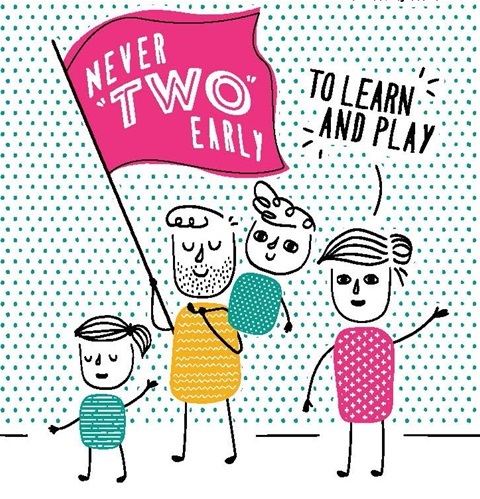 All children are entitled to 15 hours of funded, free Early Education in the term after their 3rd birthday. 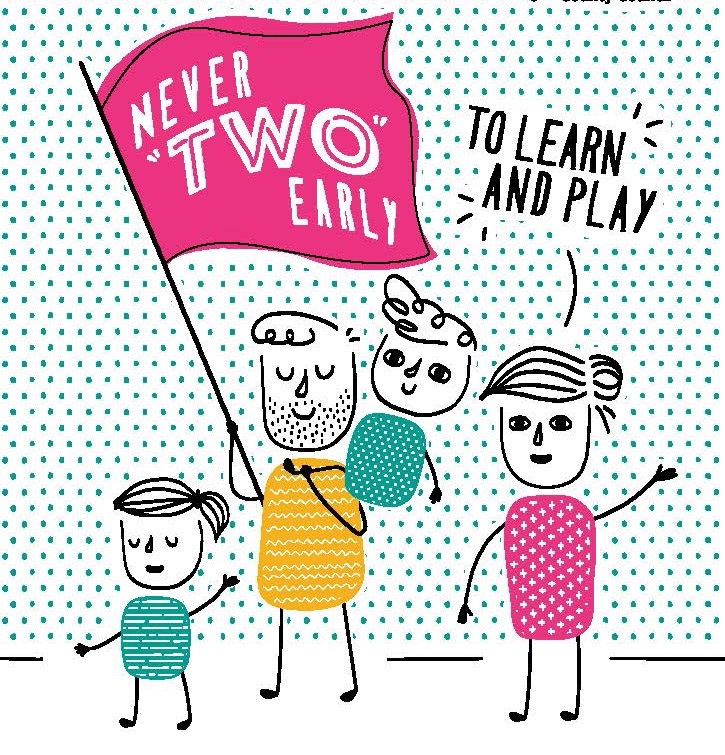 From September 2017, eligible 3 and 4 year olds will be entitled to 30 hours of funded, free Early Education. We offer spaces for eligible children within our setting. We charge £4.00 per hour (From April 2019) for any fee paying children (i.e. those who aren't funded yet or those who wish to have additional hours). We offer families the flexibility to pay their fees on a weekly basis if they wish, and accept payments via bank tranfer, cash or cheque. We do accept Childcare Vouchers as payment, and we also accept children with 'Golden Tickets'. We are also signed up to the new 'Tax-Free Childcare' incentive - ask in the office for more details. Please read our up to date prospectus for further information about us.